a detailed flyer as a printable PDF! It’s an Irish party as we celebrate St. Patrick’s Day with a show full of popular Irish songs & sing-alongs from this magical part of the world. 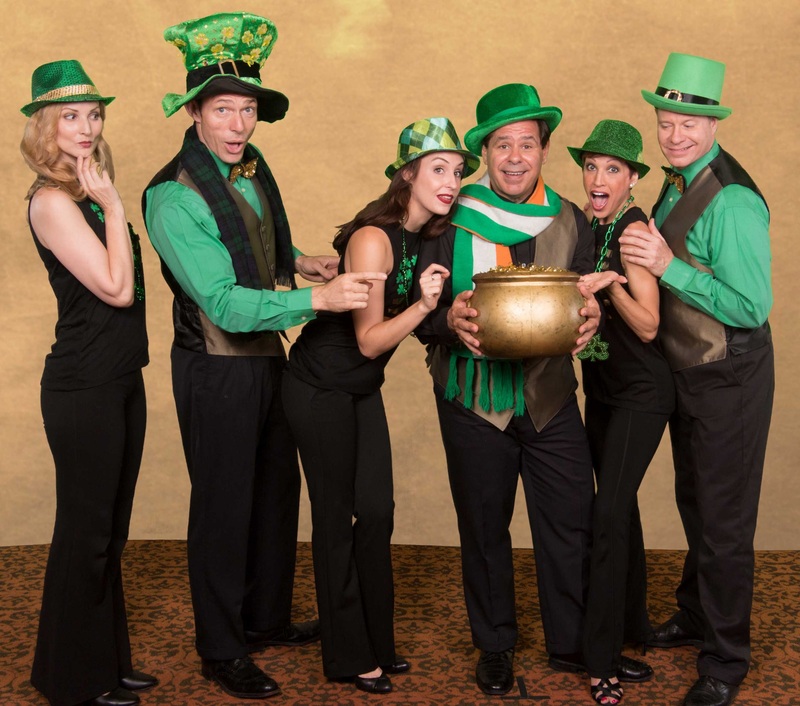 Our fabulous cast will entertain you with Irish music & dances. With tunes like: Danny Boy, Mc Namara’s Band,When Irish Eyes Are Smiling, Molly Malone, & a scene from Finian’s Rainbow, the most popular Irish Broadway Musical ever! Enjoy a delicious Irish feast of corned beef & cabbage or baked chicken, and all the trimmings!! Be sure to wear something green or you may be visited by a lephrecon!! One of our most popular new themes!! The best way to do murder and mystery is with MUSIC! We have various scenarios that take place in different decades representing the styles, themes, and music of that era. So put your sleuthing hat on and join the investigation. This is the best time you’ll ever have solving crime!! We were over our great depression & onto a promising new decade when Pearl Harbor led the US into World War II. These challenges helped forge the greatest generation, and some of the greatest music of all time!! Big bands were bigger than ever, swing was in full swing, and fans swooned for crooners like Sinatra and Crosby! 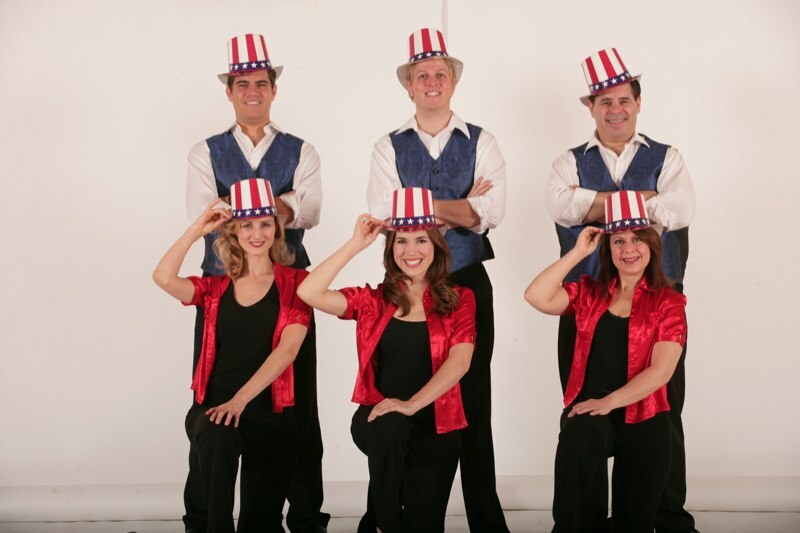 Enjoy songs from great musicals like Oklahoma, Annie Get Your Gun, Carousel, South Pacific, and Showboat. Help us salute a decade that helped define America and the brave people who defended our way of life. Ladies dust off your poodle skirt, guys slick back your hair and get ready for some of the music that made the 50’s so fabulous! Mid-century show tunes, Doo Wop, & the birth of rock and roll will transport you back to the juke box at the malt shop. Swoon to the crooners of the day like Frank Sinatra, Dean Martin, Doris Day, Dinah Shore, and more. Don’t let this Hit Parade pass you by! Out with the poodle skirts, in with the tye dyed shirts! 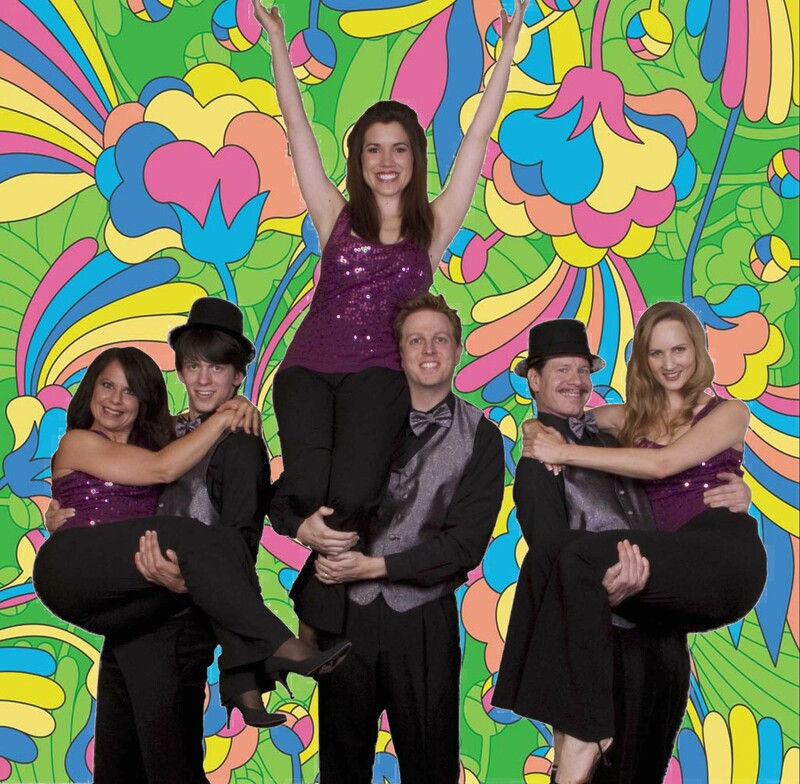 Help us celebrate the dawning of the age of Aquarius with our hugely popular “Swingin’ Sixties” show! You’ll be swingin’ to selections from Bye Bye Birdie, Cabaret, Hair, popular songs from the Rat Pack, Jackson 5, The Beatles and much more!! It’s a groovy time, so free your mind…we don’t have free love, but we have free wine! Get ready to kick up your boots and two step into some fun classic country favorites! 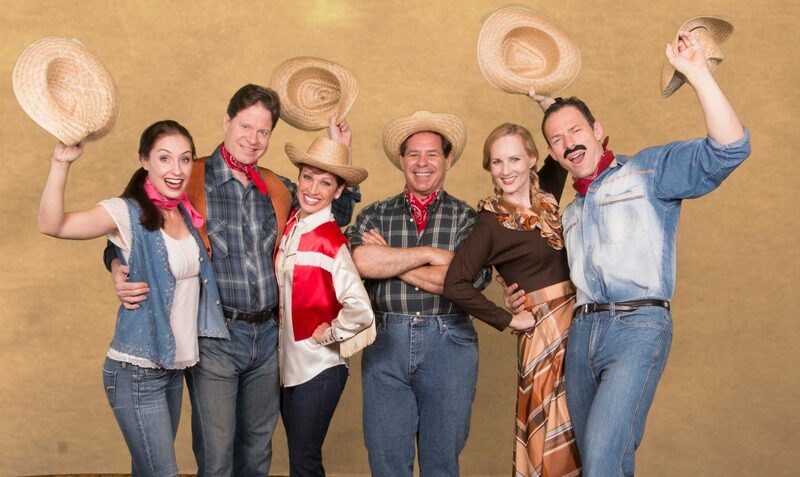 Gallup, don’t trot, to this good time hoedown as we lasso some of the great country and western songs both in popular music and from beloved classic Broadway shows! Get ready to Shake Rattle and Roll with Scot Bruce, nationally acclaimed top Elvis impersonator!! 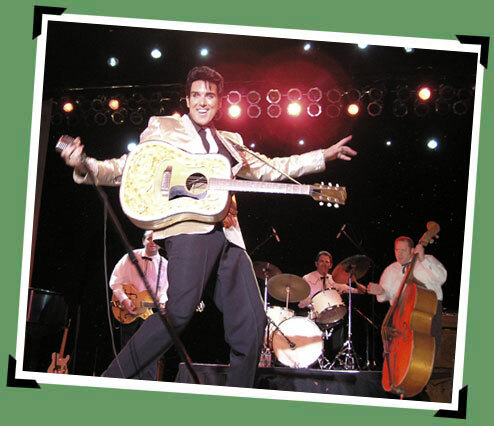 His 50’s era Elvis show has been enjoyed by audiences all across America and around the world! Along with his uncanny likeness to Elvis, Scott also has the voice and the moves of the king of rock & roll. This show is sure to have you All Shook Up in your Blue Sued Shoes! So Don’t be Cruel to yourself, reserve your ticket to this rockin show today! Sun’s out, surf’s up! Let’s have a beach party with California Surf – featuring some of the actual musicians who have toured and recorded with the BEACH BOYS! 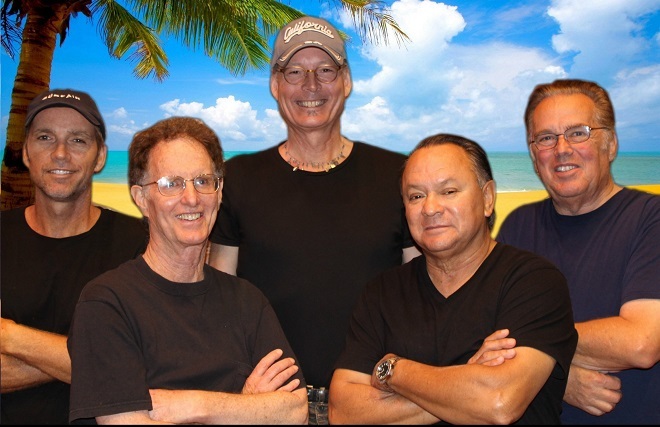 Catch a wave of good times as you sing along with your favorite Beach Boys hits like California Girls, Surfin Safari, Surfin USA, and MANY MORE!!! Don’t Worry Baby, it will be Fun, Fun, Fun!!! So Wouldn’t It Be Nice to get your tickets to this show today!! 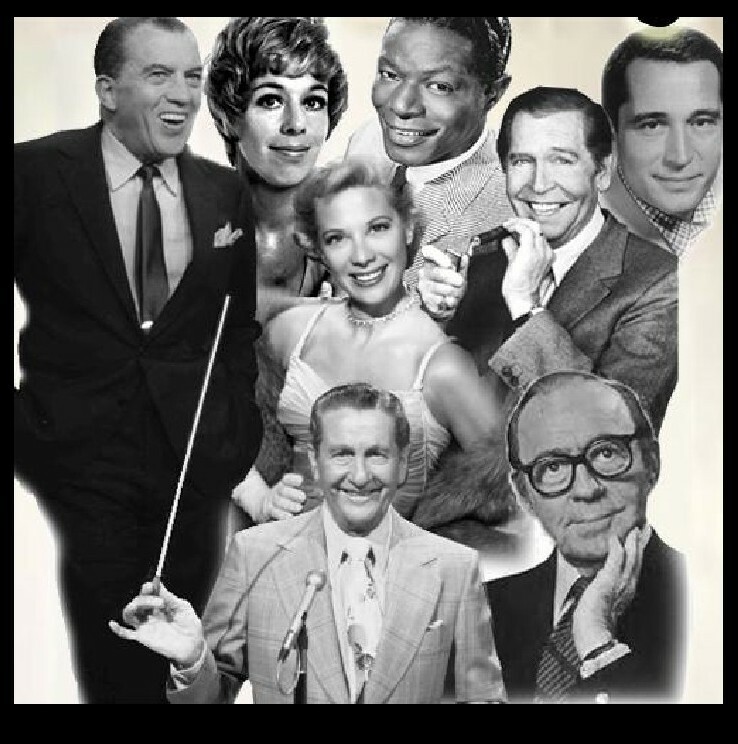 Celebrating TV Variety shows from the 50’s and 60’s in the spirit of Ed Sullivan, Dean Martin, Nat King Cole, Diana Shore, Perry Como, and many more!! We will enjoy many musical numbers featured on these shows as well as the wealth of stories and humor from these programs and their guests. This is one show you’ll definitely want to tune in for. And this show will be performed in FULL COLOR!!! 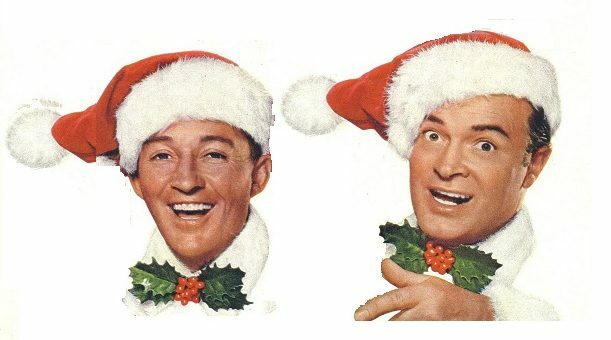 Bing Crosby and Bob Hope starred in seven hilarious Road picture comedies together. Both of these beloved performers brought a special magic to the holidays and we want to share that magic with you!! You’ll enjoy wonderful Christmas songs like “I’ll Be Home For Christmas” “White Christmas” and “Drummer Boy” along with some flagship favorites like “Thanks for the Memories” and “Road to Morocco”. 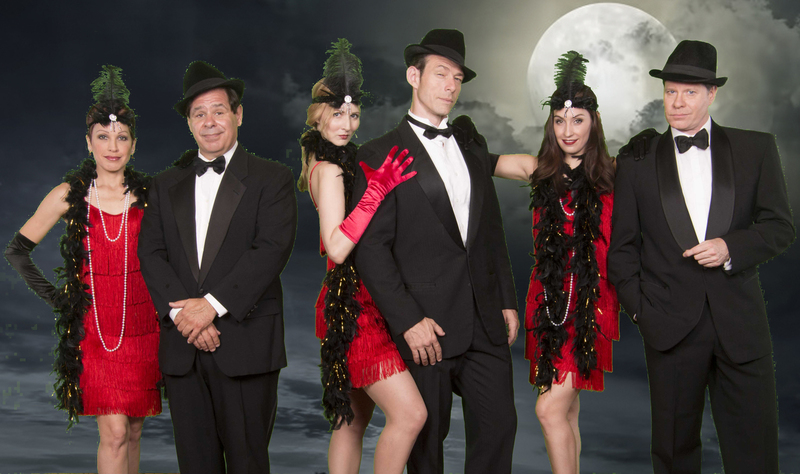 This show is sure to make you shake with laughter like a bowl full of jelly! There’s no better way to send off the old year and celebrate the new one than with us at our New Years Eve British Invasion Extravaganza!! 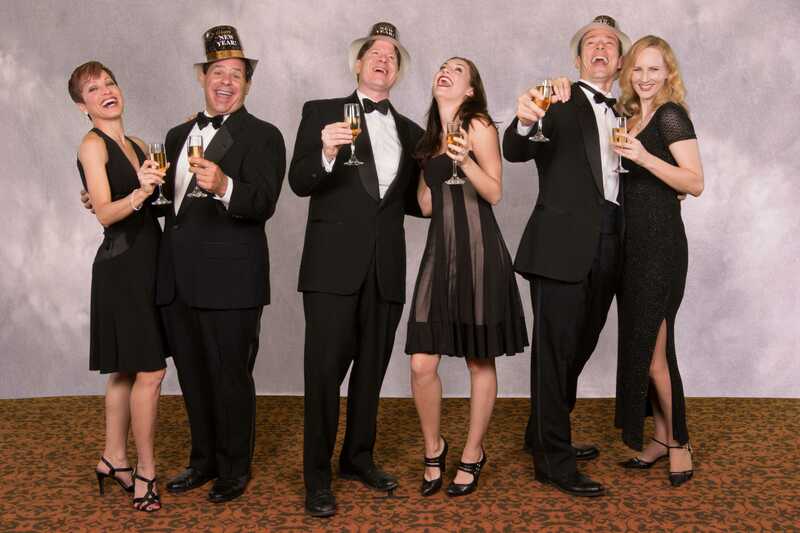 We’ll be ringing in the new year with rock and roll, pop, and Broadway hits from the 1960’s!! And when the clock strikes 4pm, we’ll raise a champagne toast with our English friends as London moves into the New Year!